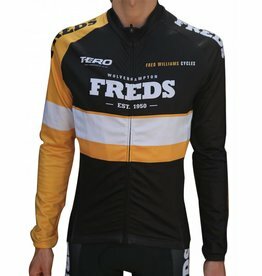 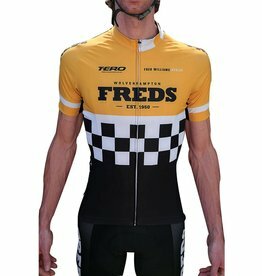 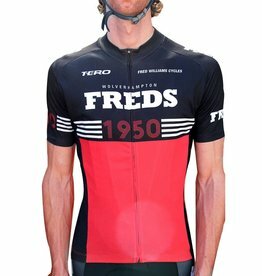 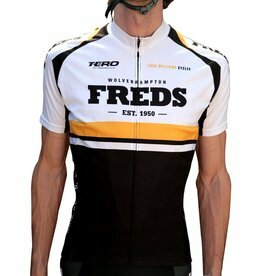 Founded in 1950, Fred Williams Cycles has remained in the family until today. 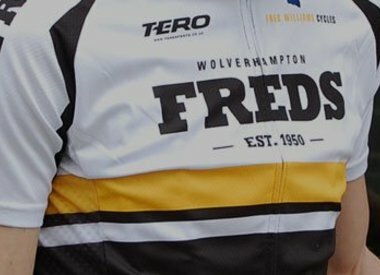 Based in Wolverhampton, we are an independent bicycle shop dedicated to providing customers with quality bike services, expert advice and repairs. 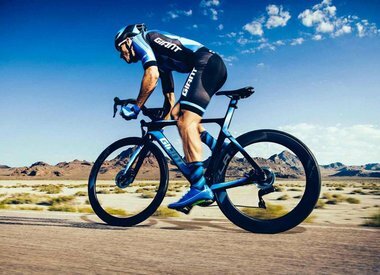 We also offer a range of bikes and cycling accessories from known brands at an unbeatable price, guaranteed to fit all of your needs. 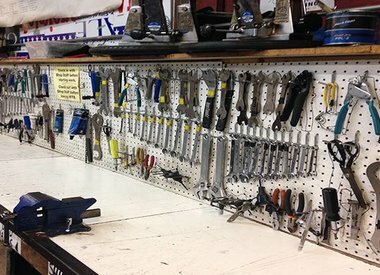 Our staff are friendly and are always happy to help, so pop in and say hello today!